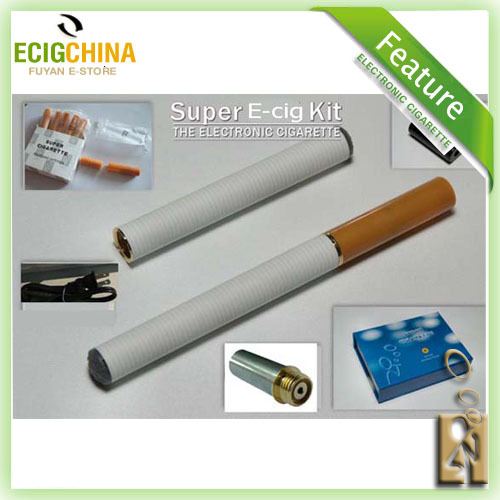 My first e-cig was an RN4081, and I had no problems with it, used it for 3 months until I misplaced it. (Yes, I've been e-smoking since October and have yet to have an atomizer or battery fail on me.) The battery life is worse than the 401, and I began to get frustrated with its on-again, off-again performance until I started dripping it. As soon as I did that, the thing was kicking me like a mule! It was great!